A distinctive hotel with personal service geared to corporate and leisure travelers. 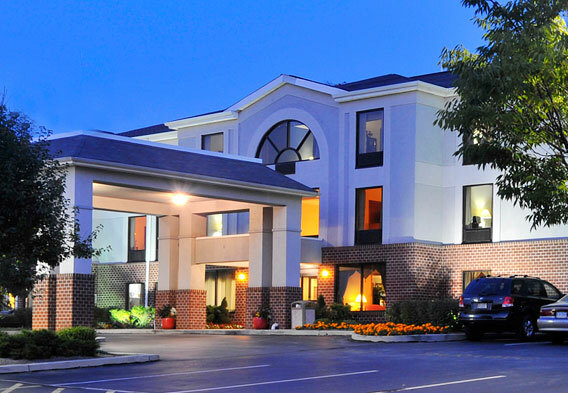 Minutes from Longwood Gardens, QVC Studios and other local attractions. 30 minutes to Philadelphia Historic Sites. Upgraded amenities include indoor pool, gift shop and wine and beer service. Business suites with whirlpool available. FREE high speed internet access in all guest rooms. Airport Shuttle: Please call hotel for rates and infomation. Must be booked 24hrs. in advance.